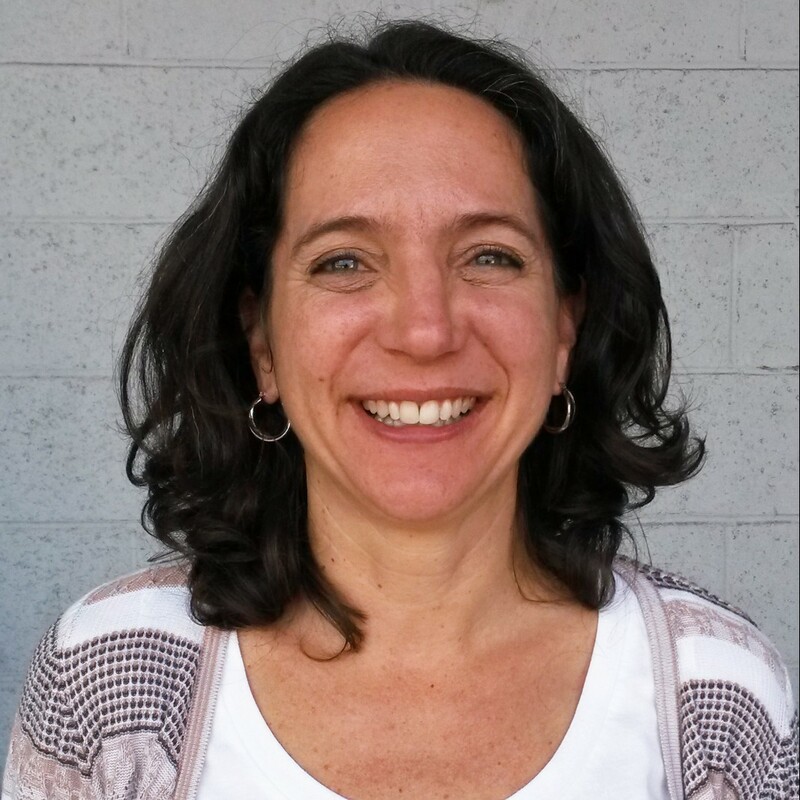 Becky Dennison joined VCH on January 19th as our new Executive Director. Originally from Minneapolis, Minnesota, Becky moved to Venice in 1992. Although she currently lives in South LA, some of Becky’s favorite activities are biking and rollerblading along Venice Beach. Her favorite TV show is The Wire and her favorite author is Barbara Kingsolver. Her current dream vacation (one of many she says) is to go to Mexico City. So far, her favorite part of working at VCH are the people and being part of such a unique community that is Venice and working to preserve it for everyone to enjoy. Faces of VCH is a section of our monthly newsletter. To meet other Venice Community Housing staff members, or to see our past newsletters, please see our Newsletter Archive.